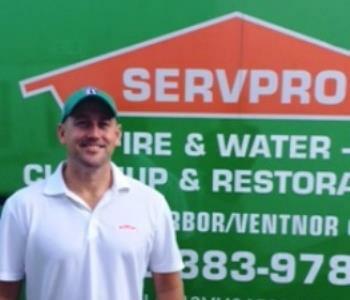 SERVPRO of Egg Harbor/Ventnor City began with a dream one man had of owning his own business. 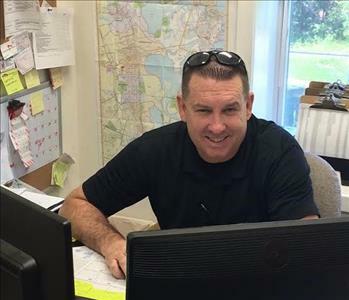 Jim Gibbs has been in business and involved with people of Egg Harbor Township and Ventnor City areas since 2003. 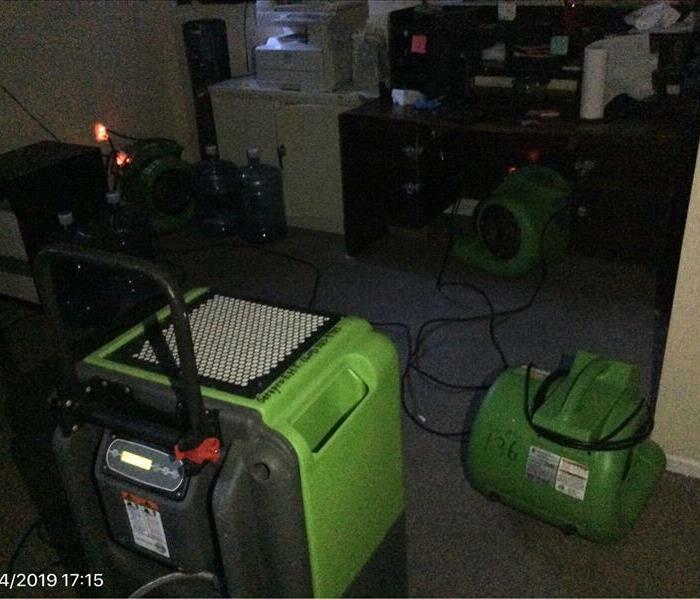 There has been more then 4000 customers that trusted our business to restoring their property. Jim and our professional team live and raise their families right here in the same community as our customers. We are invested in the future and needs of our customers in the community. We strive to service businesses and organizations in Atlantic County with excellence. We help many organizations such as local church’s and Manna Worldwide. 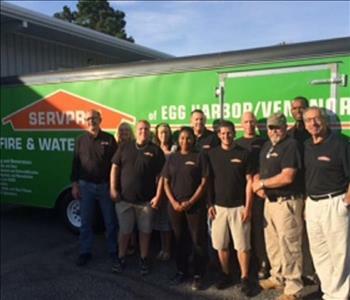 Our team is the driving force behind our success at SERVPRO of Egg Harbor/Ventnor City. We train and equip everyone with the initial and ongoing training at SERPRO’s Corporate Facility to regular IICRC industry certifications. Rest assured our staff is equipped with the knowledge to restore your property.